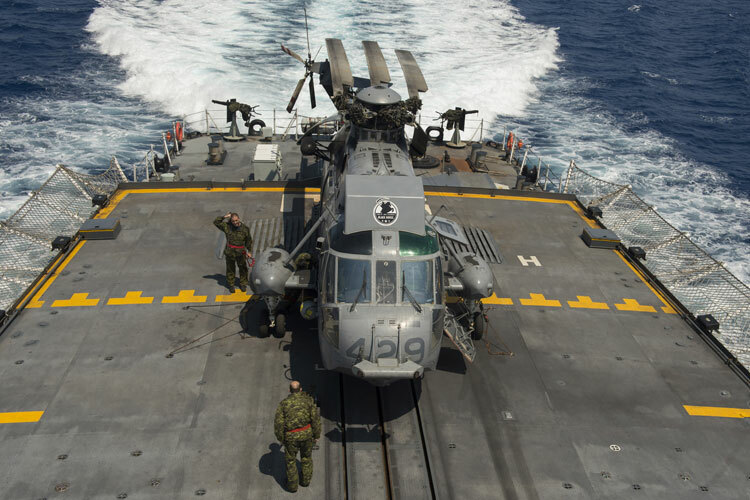 In a parade held yesterday the Canadian Armed Forces gave a final salute to the CH-124 Sea King maritime helicopter marking its more than five decades of service. Press Release, Victoria, BC, 01 December 2018: The Sea King will officially retire from service by December 31, 2018 as the RCAF completes its transition to the new CH-148 Cyclone maritime helicopter. The CH-124 Sea King is a ship-borne maritime helicopter and the longest-serving aircraft in the RCAF fleet. It was procured in 1963 mainly for anti-submarine warfare but its versatility enabled it to serve in a variety of roles and operations throughout its history. 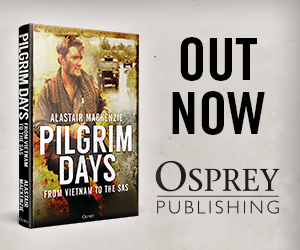 The Sea King supported operations at home and around the world for 55 years. Lieutenant-General Al Meinzinger, Commander of the Royal Canadian Air Force. Vice-Admiral M. F. Ron Lloyd, Commander of the Royal Canadian Navy. ¤ Thousands of men and women have been involved in the operations and maintenance of the CH-124 Sea King. There are several examples of more than one generation of serving military aircrew and technicians from the same family working on the aircraft, sometimes at the same time. ¤ The CH-124 Sea King Fleet has flown in excess of 550,000 hours – which at a cruising speed of 162 km/h is roughly equivalent to flying 7,200 times around the Earth, or the equivalent of the distance from Earth to Mars. ¤ Over its long history, the CH-124 Sea King participated in a wide variety of operations, including: NATO and other international maritime operations; search and rescue; disaster relief; counter-narcotic operations; international peacekeeping; counter-piracy; and pollution and fisheries patrols. 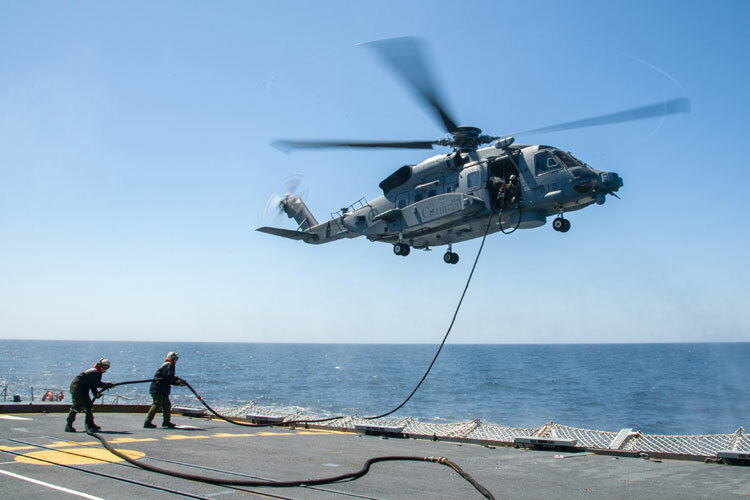 Most recently, a CH-124 Sea King was deployed in a transport role during Operation LENTUS 18-05, the CAF’s support to fire-fighting operations in British Columbia. 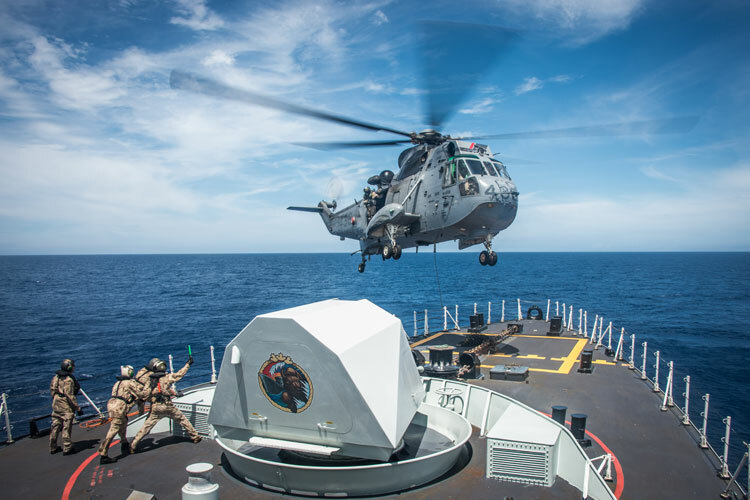 ¤ The last overseas deployment for the Sea King came during the first half of 2018 aboard HMCS St. John’s as part of Operation REASSURANCE. ¤ On January 26, 2018, the last operational Sea King flight for 423 Squadron out of 12 Wing Shearwater, N.S. was marked with a flypast in Halifax. The final Sea King flight will occur at 443 Squadron, Patricia Bay, B.C., in December 2018. ¤ As the fleet nears final retirement, disposal planning for the CH-124 Sea King is ongoing. This includes some aircraft being put up for sale and some being retained by the Department of National Defence and the Canada Aviation and Space Museum for display or training purposes. Those going to museums will continue their service as ambassadors of maritime aviation.